This is such an interesting article! I definitely have some compulsive shopping issues myself but I never realized how big of an issue it is. 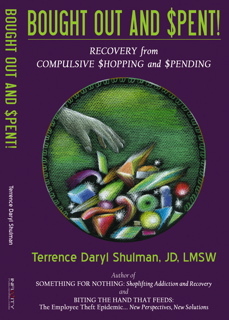 I recently read another blog that had some really valuable information on compulsive behaviors http://www.psychalive.org/2012/12/compulsive-shopping/, I highly recommend it!